It seems like there are new diets popping up every other day now. From Vegetarian to Paleo, there is a wide variety of lifestyles, and diets that people follow. One of those diets in particular, is the Vegan diet. Although I do not practice a vegan diet, I do admire the compassion for the animals, and their suffering. I do eat meat, but I try to make sure it's not Factory Farmed meat. I wish that the meat I do eat was from animals I hunted myself. To me that is the best way of going about getting your meat ,if you choice to incorporate it in your diet. This article is about vegan foods and supplements though, so back on track. Vegans tend to be thinner, have lower serum cholesterol, and lower blood pressure, reducing their risk of heart disease. However, eliminating all animal products from the diet increases the risk of certain nutritional deficiencies. Micronutrients of special concern for the vegan include vitamins B-12 and D, calcium, and omega-3 fatty acids. Unless vegans regularly consume foods that are fortified with these nutrients, appropriate supplements should be consumed. In some cases, Iron and Zinc status of vegans may also be of concern because of the limited bioavailability of these minerals. In order to live a vegan lifestyle, and feel the best you can feel. You will need to make sure you are eating the right foods to maintain the proper nutrient levels in your body, and avoid the possible deficiencies listed above. Vegans need Fortified Products for their vitamin B-12 and D needs. 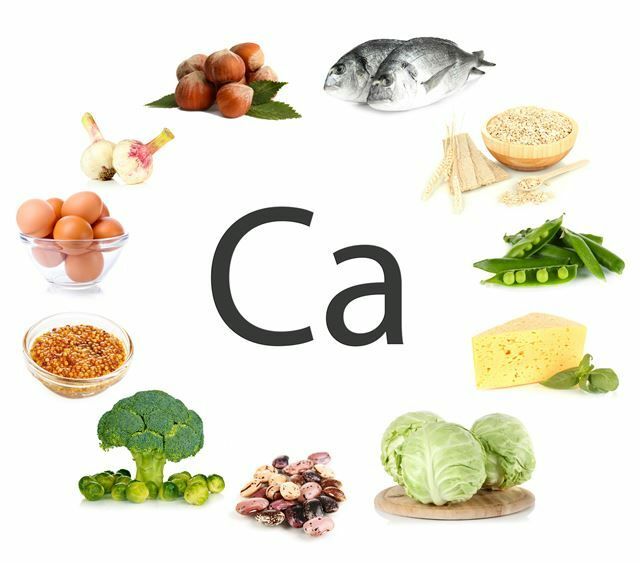 Calcium from sources like vegetables, nuts, and seeds. And last but not least, the brain fuel, omega-3 fatty acids. These good fats can be found in seeds, vegetables, nuts , healthy oils. All of these vitamins and minerals that a lot of vegans end up deficient in can also be taken care of with the use of supplements. Vegan plant based protein powders like, Organic Muscle's Organic Vegan Protein Powder are definitely a great way to make sure you are getting all the protein you need throughout the day. It is a complete protein source, with all 9 Essential Amino Acids. Mix it with a glass of Almond, or cashew milk and you are good to go. (Soy Milk for those that use it, will give you some of the B12 you need too.) Organic Muscle is first company to exclusively offer USDA Certified Organic, and Certified Vegan, fitness supplements. Using powerful herbs, superfoods, and proteins to ensure their products are packed with the proper nutrients to reach your fitness goals, the way mother nature intended. Vitamin B-12 deficiency is probably the most common deficiency among vegetarians and vegans. Symptoms of vitamin B12 deficiency can include, weakness, tiredness, lightheadedness, heart palpitations, shortness of breath, pale skin, loss of appetite, nerve problems (numbness, tingling), muscle weakness. Mental problems like, depression, memory loss, and behavioral changes are also common. B-12 is naturally found in meat, poultry, seafood, dairy products, and eggs. But our vegan friends must get it else where. This is where fortified foods like I mentioned earlier come into play and supplementation. To ensure they to not end up with a deficiency, most vegans, and vegetarians consume these fortified foods, and supplement with a B12 Vitamin Supplement. Another typical deficiency among non-meat eaters is Vitamin D. Vitamin D plays a crucial role in calcium absorption and bone metabolism. Symptoms of vitamin D deficiency can include, getting sick or infected often, fatigue or tiredness, bone or back pain, depression, impaired wound healing, bone loss, hair loss, and muscle pain. Sunshine, beef Liver, cheese, egg yolks, fatty fish. Along with fortified, dairy, orange juice, soy milk, and cereals are all food sources of vitamin D. So our vegan friends will stick with the sunshine, fortified foods and supplements for this vitamin as well. On to the fats! Good fats that is, Omega 3 fatty Acids. which are not only essential for your body to function, but they also bring some health benefits along for the ride. 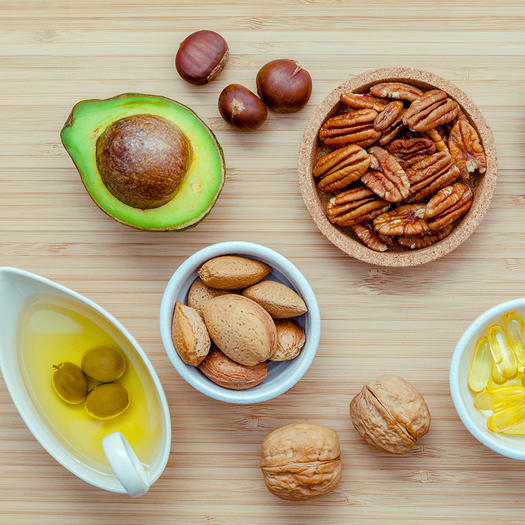 Omega 3 fatty acids can promote heart health, lower blood pressure, decrease risk of heart disease, help diabetes, help with rheumatoid arthritis, prevent osteoporosis, releive depression symptoms, and more. Your body cannot produce them, so it is essential to get them through your diet. These fatty acids are naturally found in fish, and other seafoods such as algae and krill. Leafy greens like, romaine, arugula, and an edible weed called purslane. Beans like mung beans, navy beans, kidney beans, and soy beans. Cabbages such as cauliflower, broccoli, bok choy, and brussels sprouts. Omega 3 fatty acids are also found in seeds like, chia, and hemp. So if you are vegan or plan on going vegan, just make sure you are eating, and supplementing all the proper nutrients to maintain optimal health. Thrive Market is a great resource for many vegan foods and supplements. As well as Organic Muscle, which has Organic, Non-GMO, Vegan, Gluten Free, Plant Based Protein Powder and Pre-Workout. (Use Discount Code: Brando for 15% OFF at Checkout) Because being a vegan doesn't mean your weak and wimpy, just look at these guys.